33% Pakistanis, who affirmed that they voted in the recently held general elections, say that it took 11-20 minutes to reach their respective polling stations from their home. 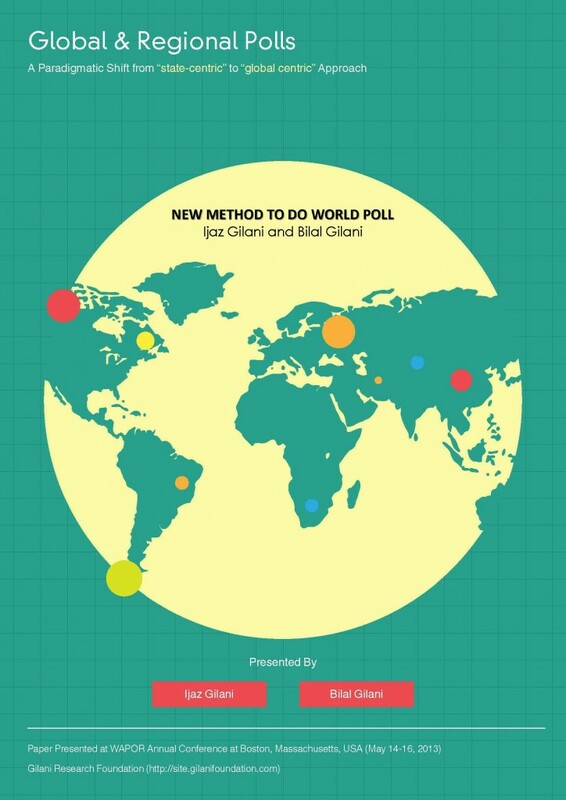 According to a Gilani Research Foundation study on “Experience of Voters during General Elections 2018” carried out by Gallup & Gilani Pakistan, 33% of the Pakistanis who affirmed that they have voted in the 2018 general elections said that it took them approximately 11-20 minutes from their homes to reach their respective polling stations. This press release is 1st of a six part series of press releases from Gallup’s post-election study. A nationally representative sample of men and women who claimed they had voted in the 2018 general elections, from across the four provinces was asked “please tell approximately how long it took you to reach the polling station from your house?” In response to this question, 22% said it took them up to 5 minutes, 31% said that it took them 6-10 minutes, 33% said it took them 11-20 minutes to reach there, 10% claimed it took them 21-30 minutes, while 4% of Pakistanis who voted said it took them more than half an hour to reach their polling station.